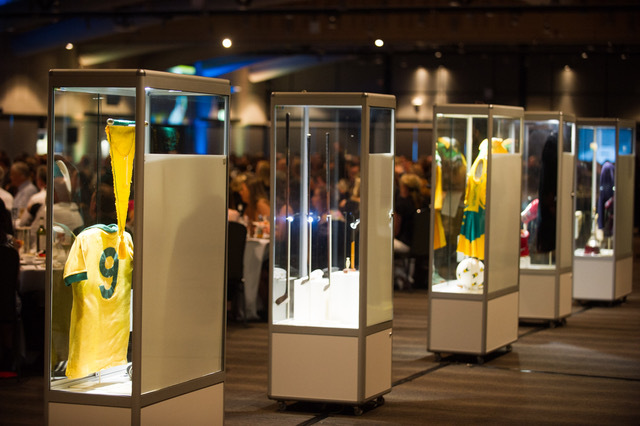 The Sydney Olympic Park Authority engaged Display Today in hiring display cabinets to showcase their collections at their annual gala dinner to induct new athletes to the New South Wales Hall of Champions. 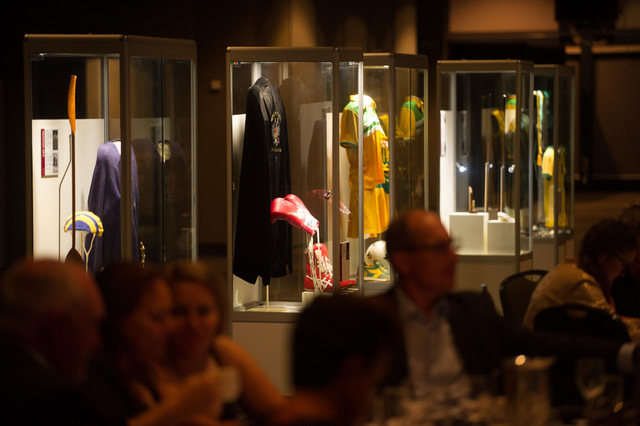 Held at Rosehill Racecourse (Sydney, Australia), it was imperative to create an atmosphere of celebration and distinction to give context to the night's proceedings. 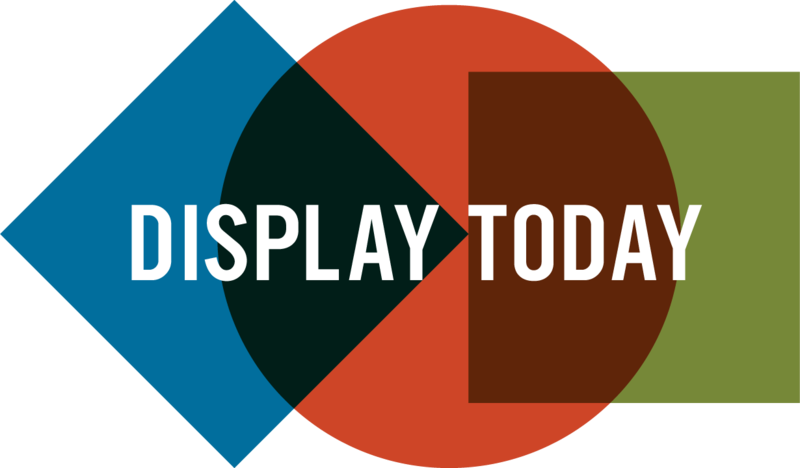 'I have hired showcases from Display Today on a number of occasions, and have been very happy with them. 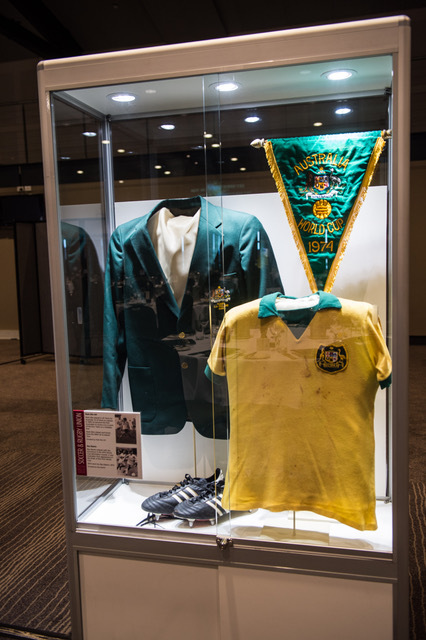 We have used them to display heritage sporting items from the NSW Hall of Champions collection at black-tie dinner events. © 2018 Display Today. All Rights Reserved. All trademarks, service marks, and company names are the property of their respective owners.